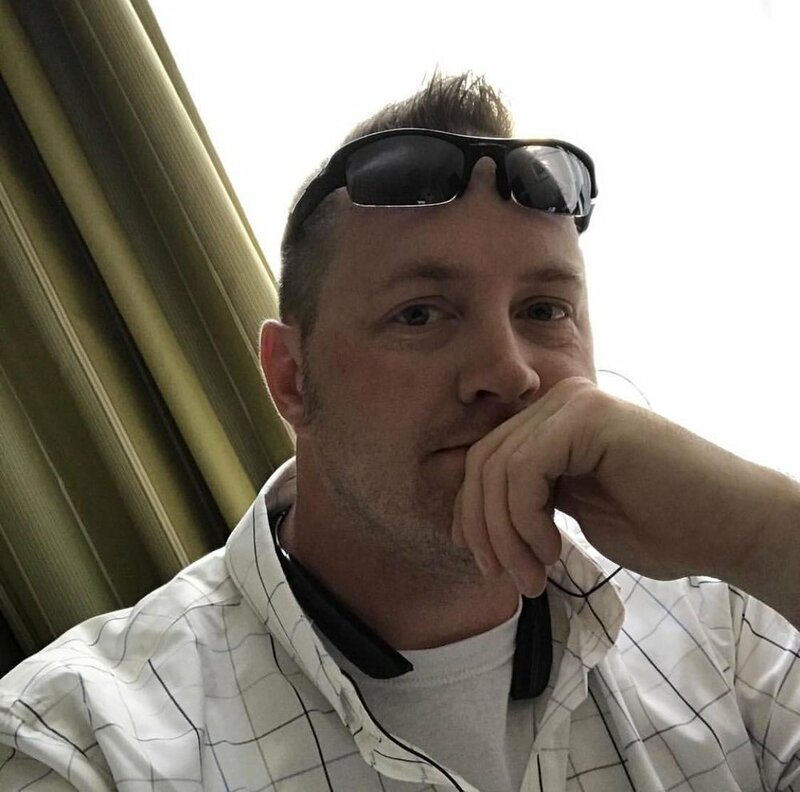 JOSH HAYES is the author of the Second Star series, numerous short stories and co-author of the popular Terra Nova chronicles with Ember War author, Richard Fox. Ever since he watched his first Star Trek episode (TNG not OS), Josh has loved science fiction. Watching it, reading it, and writing it. Josh grew up a military brat, affording him the opportunity to meet several different types of people, in multiple states and foreign countries. After graduating high school, he joined the United States Air Force and served for six years, before leaving military life to work in law enforcement. He has since retired and is writing full-time. His experiences in both his military life and police life have given him unique glimpses into the lives of people around him and it shows through in the characters he creates.